Certain experiences we look forward to time after time with the same enthusiasm we had for them in the beginning. Other experiences are just so spectacular and awe inspiring that we don’t really need to repeat them, like climbing to Mount Everest’s summit and trekking Machu Picchu. These are the things that we’re desperate to find ways to drop into conversations to make our friends jealous, and rightly so. Some people only do them once in their lives. Most, never at all! 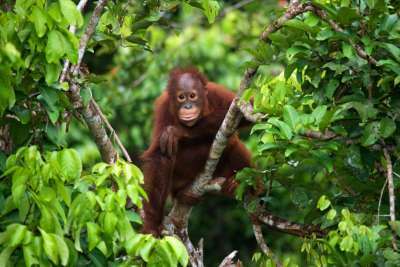 Borneo is one of just two places in the world where you can get the chance to see orangutans in the wild. These highly intelligent creatures are endangered and their numbers are diminishing, so many who visit Borneo's tropical landscape opt to see semi-wild orangutans in one of many rehabilitation centres like Sepilok instead. 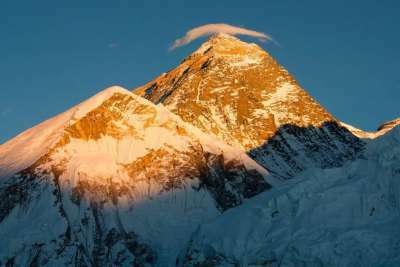 If you've ever met someone who has made it to the summit of Mount Everest, it's likely that they haven't returned there since. Not only is it an extreme physical undertaking, with many people investing months of rigorous training, but it's also an overwhelming experience mentally. Many liken the feeling to Stendhal Syndrome, which causes dizziness, confusion and even hallucinations at the sight of something of extreme beauty. 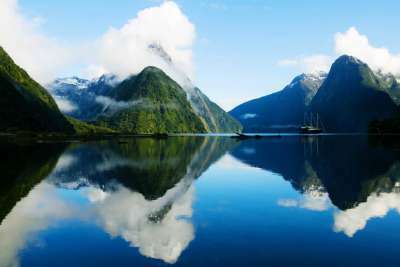 New Zealand's Fjordland encompasses a vast area of jagged peaks, emerald forest encrusted rock faces and azure waters which draws in divers, hikers and casual spectators on boats. Unsurprisingly, Fjordland National Park has World Heritage status, and, while visiting you can look out for little blue penguins - the world's smallest! 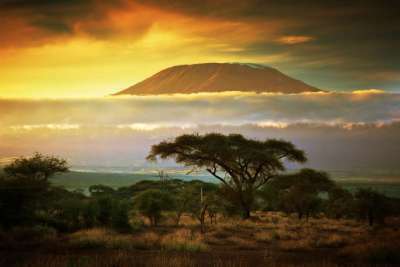 A safari in Tanzania means traversing the Serengeti, the site of one of the most spectacular mass migrations of wildebeest and zebras in the world. It's no wonder this area is on so many bucket lists. You'll pass rivers filled with bathing hippos and vast plains of grazing bovines all against a stunning volcanic backdrop. It's the stuff of dreams. 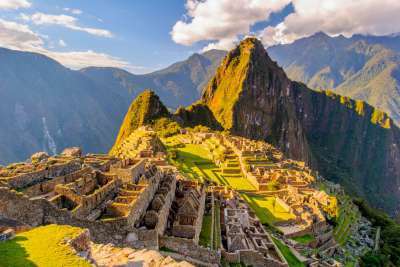 If you've ever been to Machu Picchu, you're probably the only person you know who has. An official trip to this Incan ruin needs planning at least six months before arrival if you're visiting in high season, so it's not the kind of thing that can be done often. It's safe to say that very few people outside of Peruvian mountain dwellers have visited the breathtaking 15th-century site more than once. That these reef-encircled islands are a diver's paradise is no exaggeration. The clue is in the name after all. A trip to these jade green blots in the Indian Ocean usually involves sunbathing on bleached white sands and snorkelling with the likes of turtles, eagle rays and even whale sharks! 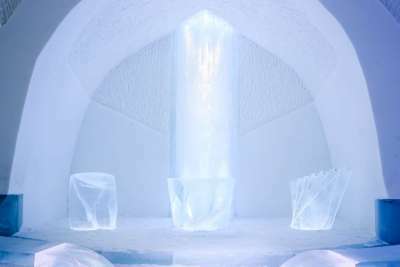 The idea for ice-sculpted accommodation is based on the ancient Inuit technique of igloo building. These hotels are temporary and have to be rebuilt every year, and many of them make use of beautiful multi-coloured lighting to illuminate the ice. Everything is made of the stuff too, even the beds. But don't worry - you'll have layers upon layers of fur and blankets to keep you snug. 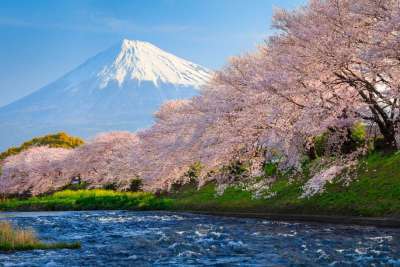 When we think of Japan, among some of the things that spring to mind are cosplay, love hotels and sushi. Skiing? Not so much, but you can take to the slopes in this quirky Land of the Rising Sun, and on the prodigious Mount Fuji no less! A two-hour drive from Tokyo will take you to the active volcano, which is home to two ski resorts: Snow Town Yeti and Fujiten. 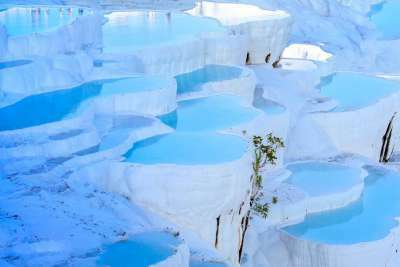 The surreal, other-worldly Pamukkale colours the hillside white and aquamarine with its staircase of natural mineral-rich infinity pools. Its name translates to Cotton Castle, and visitors have bathed in its hot springs for thousands of years. It's now a protected site, and one that draws in a vast number of tourists each year. 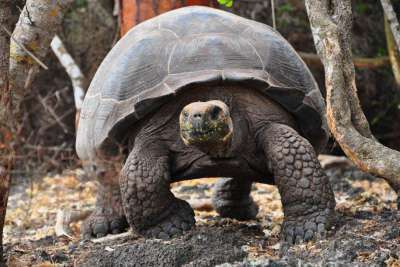 Visiting the Galapagos requires great deal of research if you want to find the best deal. Visitors are searched upon arrival and departure and must purchase a permit to enter the volcanic archipelago. 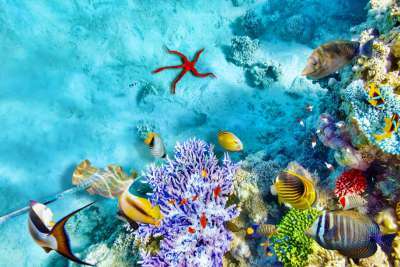 But after all that, you'll be exposed to a breathtaking array of wildlife. The giant tortoises found here can live for more than 100 years to and reach a weight of 65 stones! These amazing creatures can't be found anywhere else in the world.